Custom builder Jeff Bogard demystifies green construction for his clients. Rendering courtesy of architect Schaub + Srote. 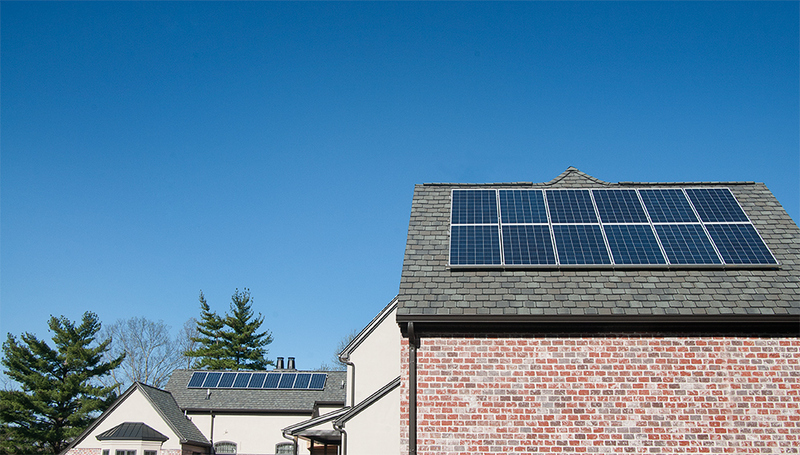 Roof mounted solar panels are oriented to the south and southeast, optimizing the sun's energy. Off the foyer, a magnificent curved staircase leads from the lower level wine cellar to the main floor and upper story. 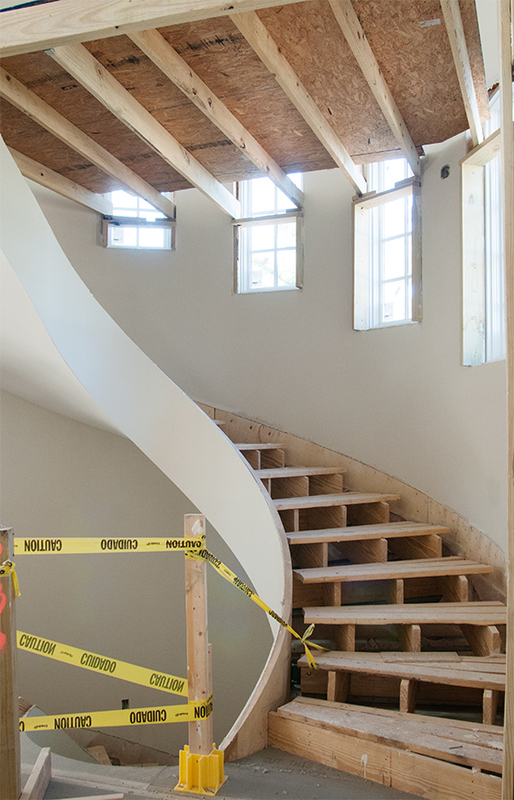 Once completed, this staircase by Kirkwood Stair & Millwork will no doubt make a statement. 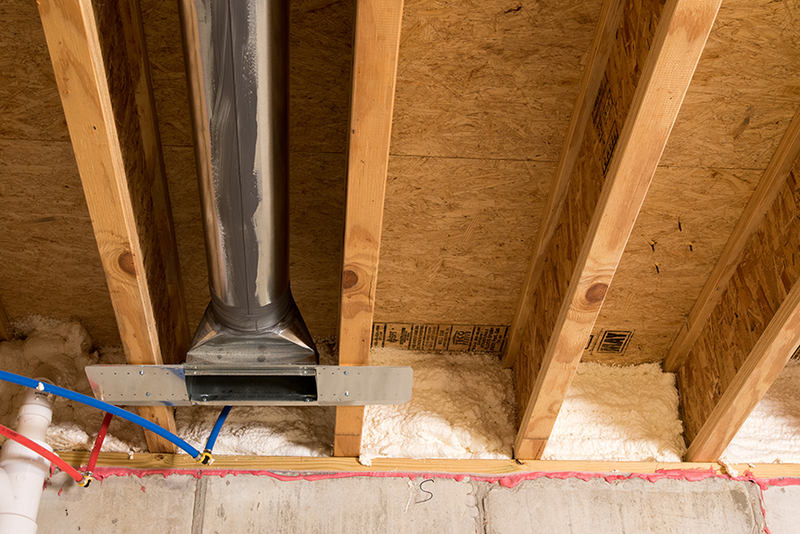 Sealed, metal ducted air returns are a standard feature in all ENERGY STAR homes. 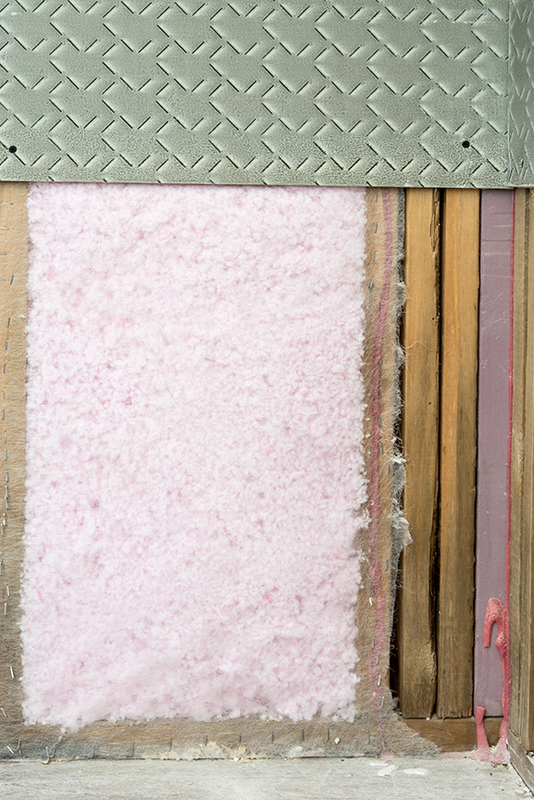 A strategic combination of blown in fiberglass and foam insulation is used. Any ductwork in the attic is sealed with spray foam. 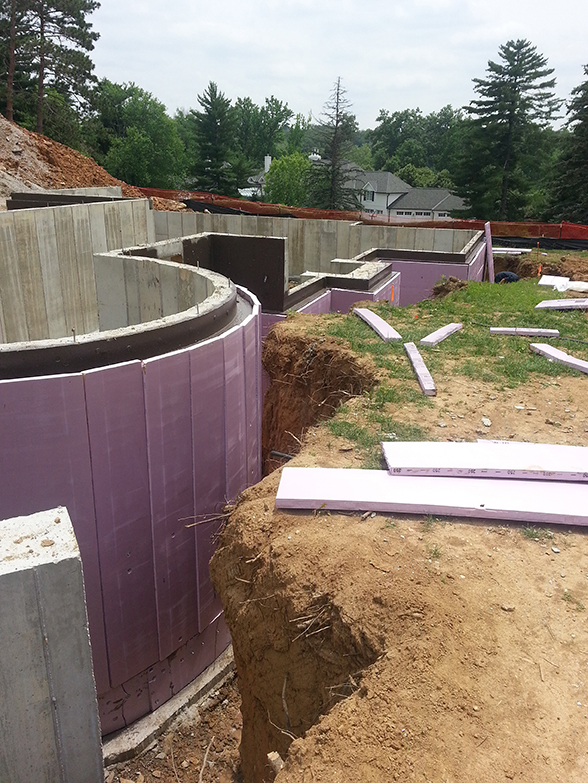 Below grade, the foundation is insulated with rigid R10 insulation board. 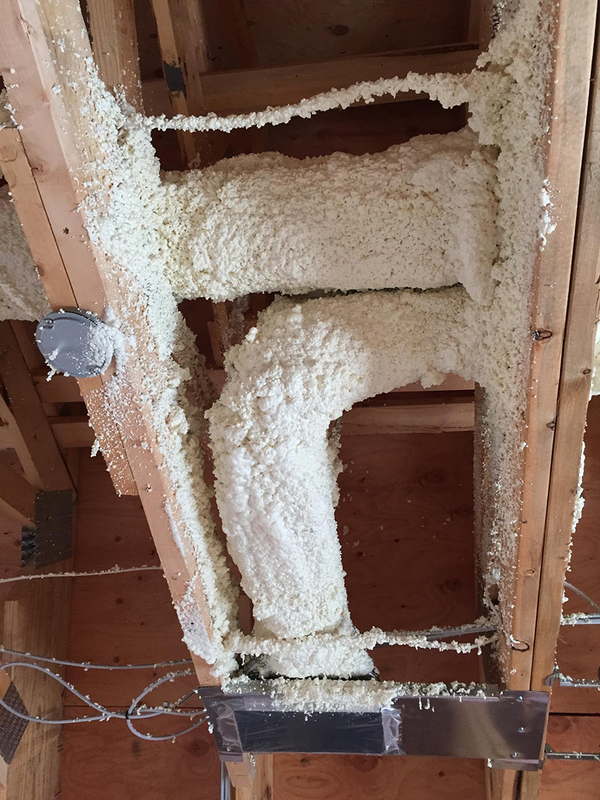 Sprayed foam insulation seals the band joists. 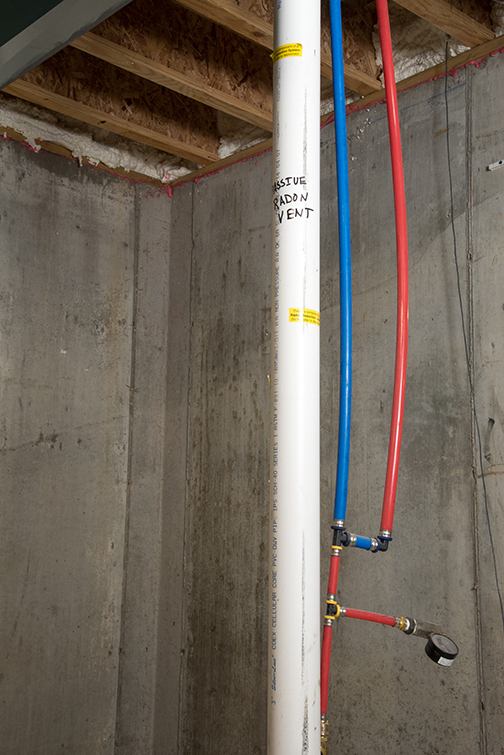 A typical geothermal system installation. A passive radon mitigation system is standard on all R.E.A. Homes. After a 17-year career with a well-known metro area home builder, Jeff founded R.E.A. Homes in 2007. He learned, studied, and tested to earn designation as a LEED [Leadership in Energy & Environmental Design] Green Associate, as well as the Master Certified Green Professional designation from the National Association of Home Builders. From the outset, his firm’s explicit focus has been on the interfacing of luxury with energy efficiency, comfort, better indoor air quality, and sustainability – regardless of price range. In fact, R.E.A. Homes is presently the only 100-percent Energy Star® certified custom home builder in the region. So, with all these credentials, why doesn’t R.E.A. Homes even use the term “green” in its marketing materials? Jeff started the tour of the Ladue home from the curb. Noting that “lot first, house second” is a basic tenet of custom home building, he called attention to the home’s orientation on the site, which optimizes its architectural setting and accurately aligns the solar panels. Sidestepping puddles, he moved closer to the house, describing the rigid, two-inch R-10 insulation board that covers the entire foundation, the exterior and interior drain tile and the geothermal system, which is Marc’s specialty. 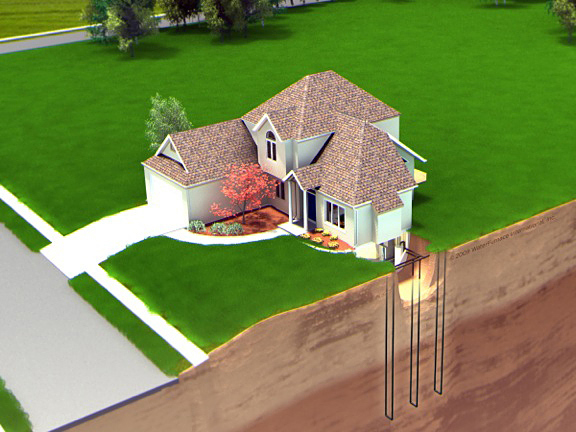 So, what are the benefits of geothermal? Marc cites many, starting with the cost-efficiency of heating and cooling, based on the constant temperature of water drawn from deep below ground, which also reduces the size and number of HVAC units required. Although normal loop depth is 150 feet, Marc went a step further, installing six 300-foot wells for this home. Aesthetically, there are no external components cluttering the home’s architectural beauty. And since the mechanical equipment isn’t exposed to the elements, it tends to last longer. 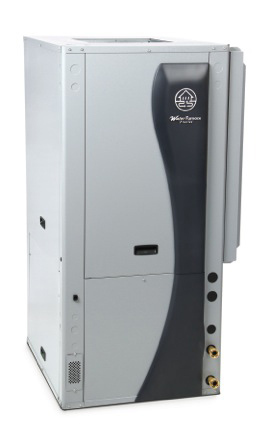 For owner comfort, the geothermal WaterFurnace system has variable capacity, providing consistent heating/cooling in a wide range of quantities throughout the home. The air conditioner removes humidity from the house and can do so without additional cooling. R.E.A. Homes is also committed to building well beyond state and local construction codes. 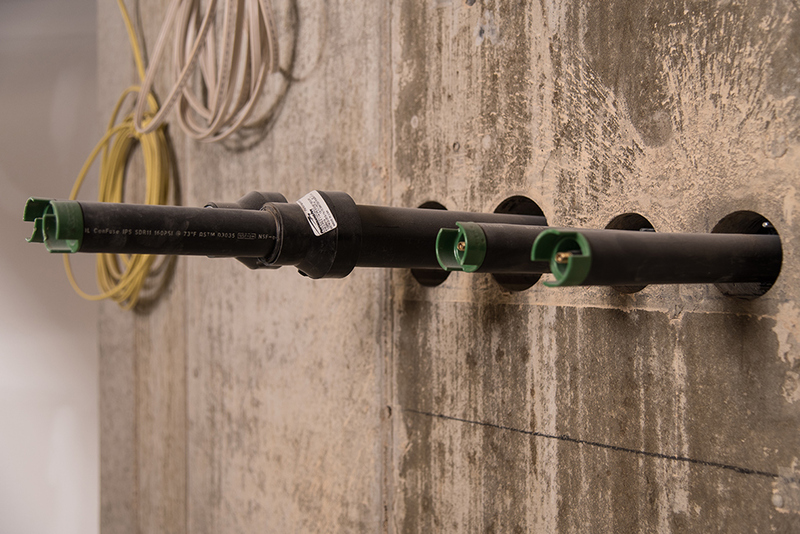 For example, the firm automatically installs radon mitigation systems, regardless of testing. 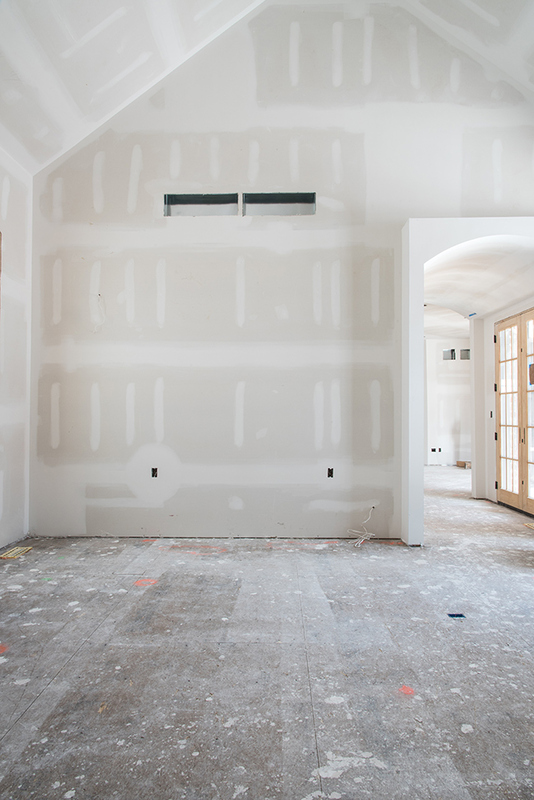 Premiun housewrap, not typically seen in residential construction, and meticulous flashing ensure a “tighter” home, but great care is taken to provide adequate ventilation. 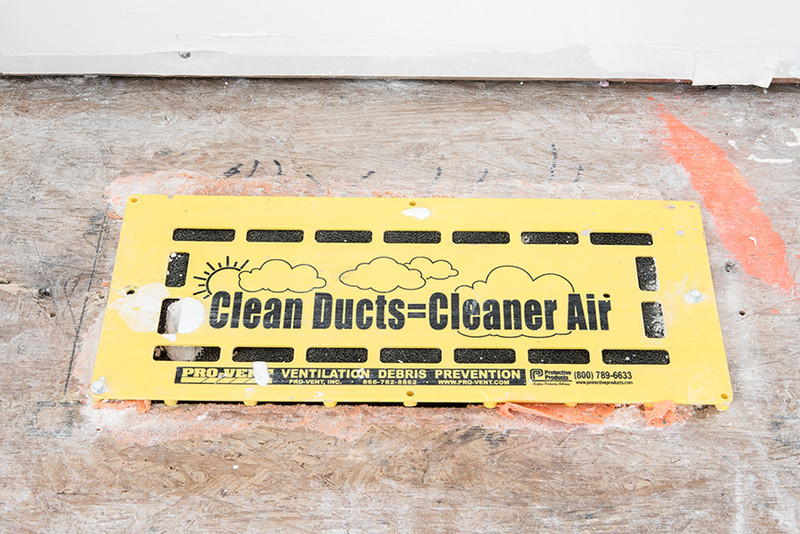 Sealed ductwork and metal duct returns minimize heating/cooling from escaping and impurities from getting into the system. The owners of this home will breathe easier, too, thanks to the air filtration system and even a motion-activated exhaust in the garage.